Beautiful tri-level home! 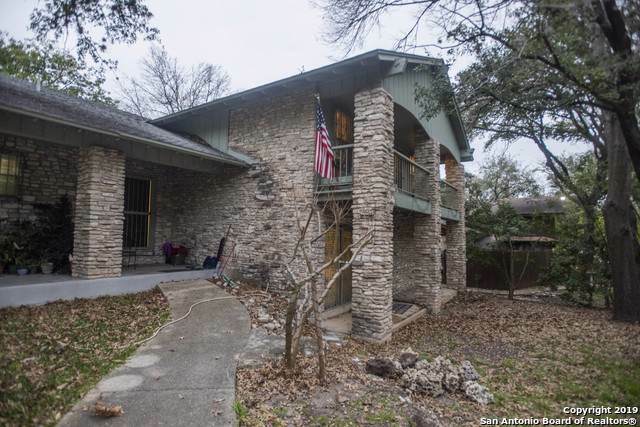 Huge, open 4 bedroom home. 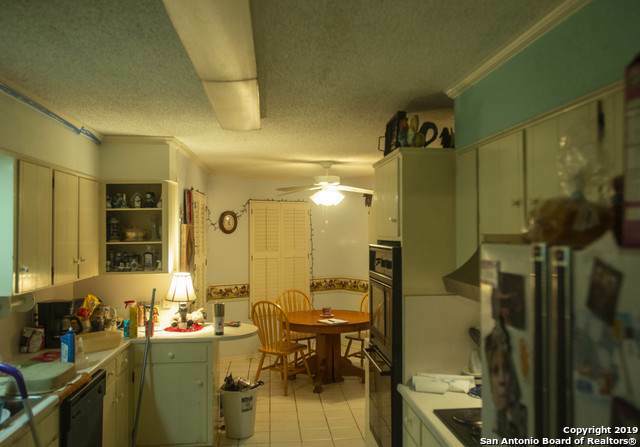 This house is conveniently located close to I-10/Wurbach but tucked away in a nice, quiet neighborhood. 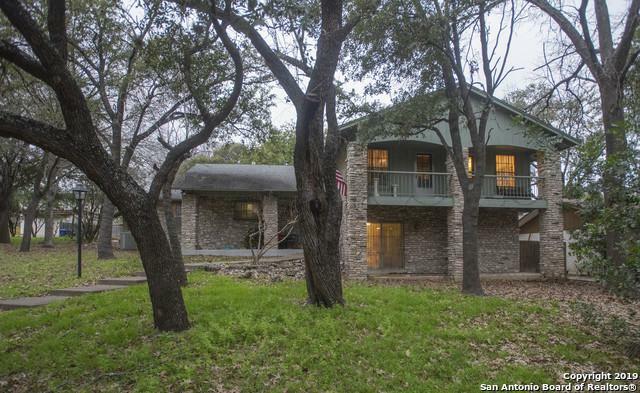 Quiet living yet 5 minutes from the medical center, 10 minutes from the airport and La Cantera. 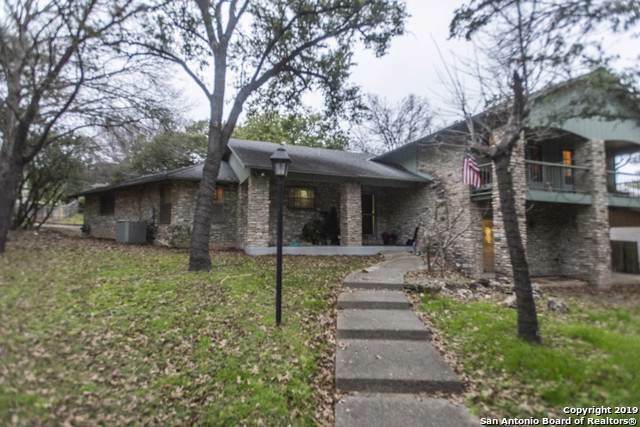 Listing provided courtesy of Royce Vasquez of San Antonio's Finest Realty.